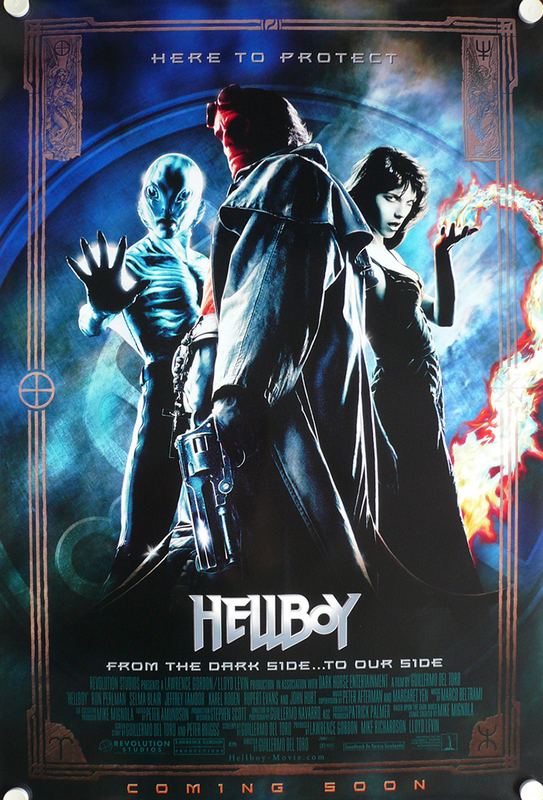 Hellboy, sequel to 2008's Hellboy: The Golden Army, stars Ron Perlman and is directed by Guillermo del Toro. Scratch that. Reverse it. Hellboy was supposed to be a direct sequel to 2008's The Golden Army, only Mr. del Toro, for some wild reason, wanted to use his own script (not one penned by this nobody Andrew Cosby), so he bounced. And because Hollywood is the land of ride-or-die homies who always have each other's back and never sell out for money, star Perlman bounced with him when del Toro didn't get his way. Therefore, we get this first poster for the April 2019 Hellboy reboot which features a Hellboy virtually indistinguishable from the last Hellboy, aside from the absence of the iconic AF trench coat. This Hellboy will star David Harbour, aka the best part of Stranger Things, Chief Jim Hopper. Along for the stroll through hell are Milla Jovovich as some kind of "sorceress" and Ian McShane as the new Hellboy foster-dad Trevor Bruttenholm (previously made human by Kevin Trainor). 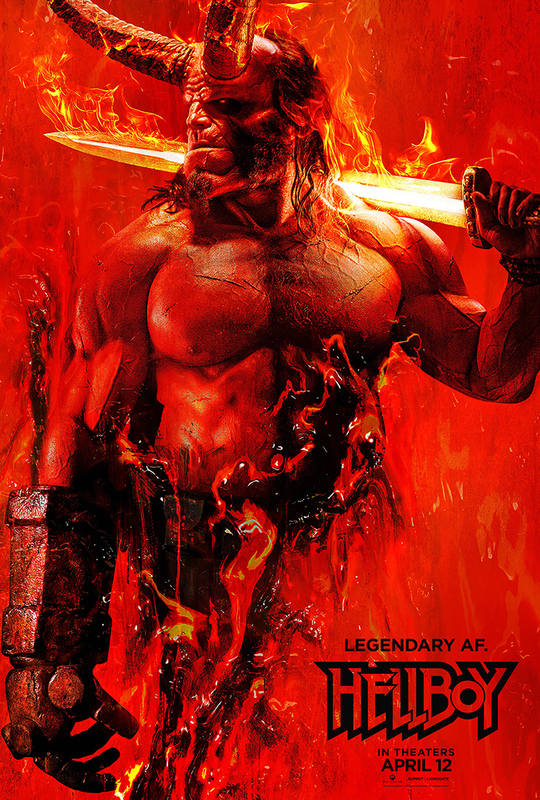 It's actually not that bad of a poster, even if the tagline "Legendary AF," which is very Hellboy appropriate, feels a bit Deadpool. The poster's not even an early adopter of using "AF" in marketing. Subway car taco campaigns were doing this over a year ago. But it's still a step up over this dated AF poster from the original. I mean, that one has a future Oscar contender on it, but otherwise, it's got nothing on this fashionable AF new poster that knows taglines and dope, fleek language. Marketing faux pas aside, the movie could very well be great (and let's hope it is). Harbour's rock solid. And new director Neil Marshall has directed episodes of some of the best series currently (or recently) running on TV, including Black Sails, Westworld, and Game of Thrones. 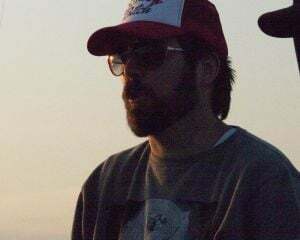 Not only that, but he directed the sleeper horror masterpiece The Descent which takes real-world scenarios gone bad in unexpected ways to the ultimate level. 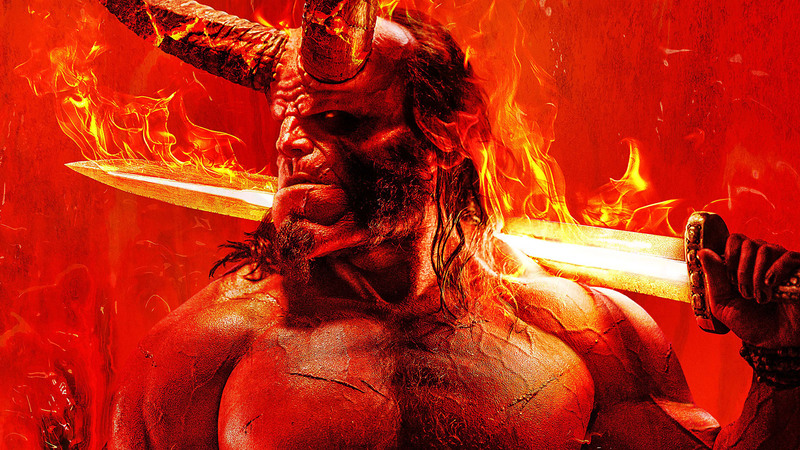 There's a strong chance the trailer will debut this week at New York Comic-Con, so look for more red-nippled Hellboy material soon.